Choose your subscription plan and sign up to become a TUMO student in just a few steps. You can pay online now or pay later with cash. TUMO sessions are twice a week, 1.5 hours per session. Students typically attend for one to two years and sometimes stay much longer! The monthly tuition fee is $200 incl. VAT. Save money by paying in advance! 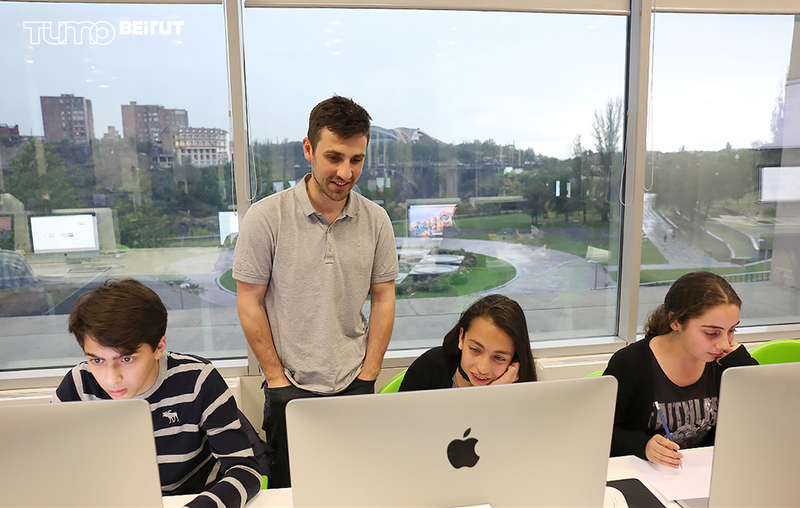 Remember, you need to be between 12-18 years old to attend TUMO Beirut.